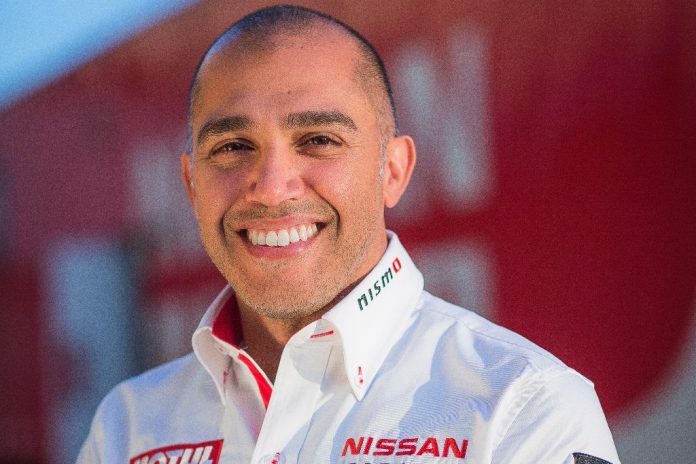 Michael Carcamo, most recently Program Director for Nissan’s less than successful LM P1 programme, was this week announced by the Japanese manufacturer as Global Motorsport Director of Nissan Motor Co., Ltd. as well as Program Director at NISMO. Having been with Nissan for 13 years he held the position of Director of Vehicle Program Management and assistant Chief Vehicle Engineer in Mexico before joining the global motorsport team late last year. Nissan are the only manufacturer in the world with factory-backed programs in Japan, Europe, US and Australia. How important is that global outlook to the brand? “The ability to run successful programs around the world is derived from some of the same philosophy of the entire brand. We’re a global organisation with the best resources and capabilities that aim to meet the customer needs. Our global vehicle development programmes allow us to capture the best of the best ideas for all our projects. “It’s massively important for us to be able to demonstrate that capability around the world. You have to remember, each of the championships is different. 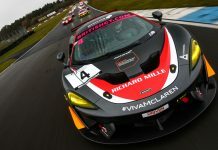 They all have their own unique challenges, they’re run on different types of circuits with different formats and therefore we’re constantly adapting to secure the competitiveness in those particular series. Why is motorsports so important for Nissan and NISMO? “Motorsports can probably be best defined as the ultimate expression of building and maintaining teamwork. In motorsports you can push beyond the ordinary into the unknown. “Does that always work out? Sometimes no. But if you cannot learn from mistakes then you can’t innovate either. “Another aspect is the people themselves. Every person in motorsports grows. It doesn’t really matter which function you’re talking about. We talk about engineers in motorsports but really, every job within the organization is pushed to its limit and that really is what makes a great team. Looking at the WEC and ELMS pre-season test recently, Nissan powered 57% of the entire field. How important is prototype racing to the brand, particularly with the fact that Nissan don’t have an LMP1 programme anymore? 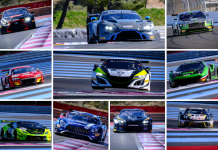 “Having 57% of all the cars on the grid with Nissan powertrains is pretty impressive and overall we have a very strong history with our engine programs. “I think we should be very proud of the victories we’ve achieved in the various classes. And the teams have obviously chosen Nissan to give them the best chance to win. Our relationship and commitment with the FIA and the ACO for endurance and prototype racing hasn’t waivered. We simply need to find the best opportunities to showcase our technology and the brand in that space. 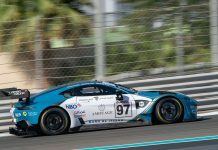 In the Blancpain Endurance Championship last year Nissan had Japanese driver Katsumasa Chiyo as part of the championship-winning driver line-up. How important was that win for the brand? “Chiyo and all of his teammates did an amazing job last year. This year he moves back to Japan to compete in GT500 for the first time which again will test his skills and really enable him to grow. “That experience abroad and that success internationally will also help his confidence back in Japan, so we’re really excited about that. Talking of Jann moving to Japan, how much work goes into making sure these drivers are comfortable in their new environment when they are living in a new country? “It’s part of the foundation of our program, it’s not just the racing, but it’s about the people and the drivers and the support to get them to achieve their goals. “Jann will still have a driver coach and support from GT Academy in order to continue his development process as a driver and to culturally adapt. All of those needs will be just as supported as he was back home. And lastly, from a fan perspective the brand has been very open facing to the public in the past, how important is that philosophy? “It’s very important. We know how successful it has been. The fans really appreciated the openness and the access to the teams. We plan to continue that.